Are you overwhelmed moving from two incomes to one? 5 steps to financial freedom as a single mom. 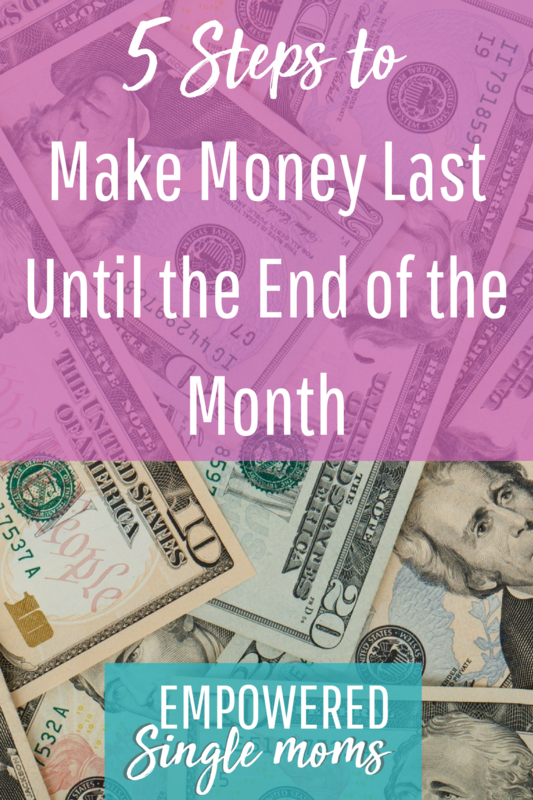 Are you running out of money before you run out of days of the month? Do you know you need to do something. The question is what to do. There are 5 steps you need to take to get control of your finances and stop the panic that you have, when you get the mail. Say good-bye to anxiety about money and hello to peace of mind.